Peace and Adversity, Beauty and Pain…just in one place? Amber is the senior writer and editor for Compassion Canada. 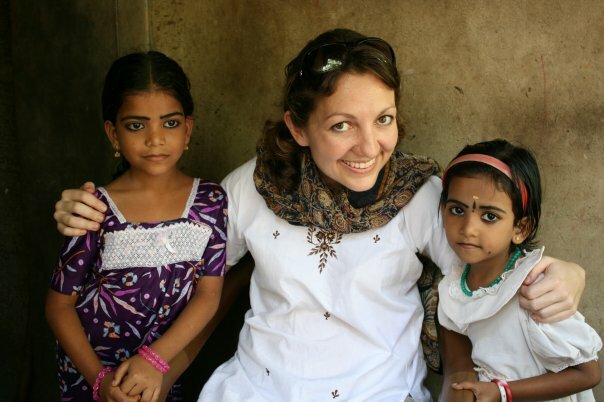 Before, she worked for Compassion International, as editorial manager of writers and photographers in the field. Amber has always had a sensitive heart to the suffering in the world. When she was a child, she would cry when other children would kill ants. Since then, she has moved on to be moved by greater suffering in the world. 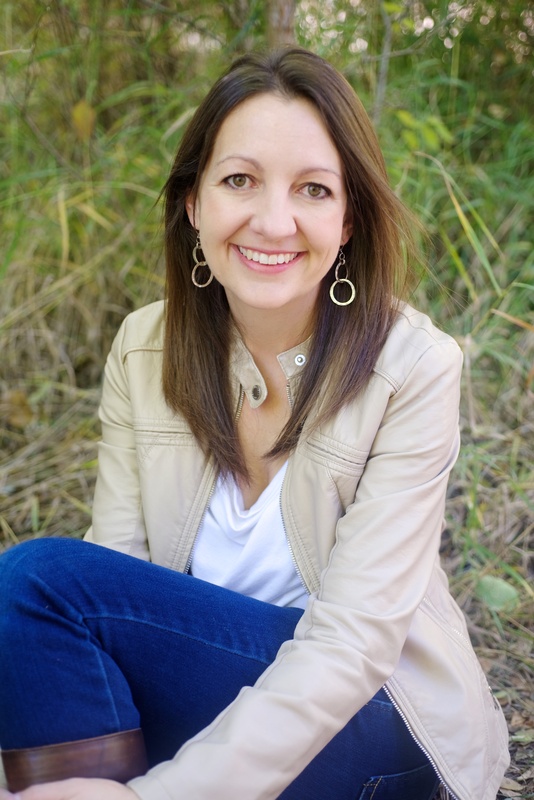 Amber is the author of Hope Lives and Passport to Prayer, both aimed at helping people know God’s heart for the suffering in this world and to take action. She has a degree in English from Colorado State University and lives in Colorado with her wonderful family. Is it possible for peace and adversity, for poverty and wealth, for beauty and pain to fill this world at once? Sometimes, sitting in my peaceful home in Colorado, enjoying the lovely scenery, having a hearty family meal together and watching my children play with each other, the images you watch in the news of war, disaster and extreme poverty can seem inconceivable. How is it that I, even with all of life’s pains, disappointments and inconveniences, can live in such security when so many others, Syrian war refugees, for example, live in such fear and deprivation? It boggles the mind. Yet we all know that this is indeed the state of the world. But none of our experiences are all good or all bad. Even in my secure and peaceful life, I’m not sheltered from the pain of cancer or suicide. 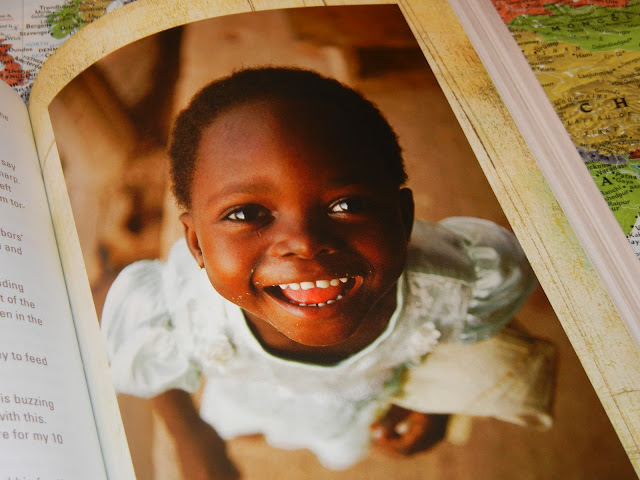 And those living in extreme poverty also can still have the joy of family and the beauty of God’s creation. All, or at least, most of us experience both great beauty and love and heartbreaking pain and loss. In your several journeys throughout developed and developing countries, what has caught your attention in regards to this phenomenon? people don’t realize how good we have it. Living in a relatively affluent place, it’s easy to look around at those wealthier than you and believe that you are just barely making it. Few of us have the context to understand the luxury we live in because we aren’t surrounded by the alternative of people who do not have running water, adequate food, safe homes or access to banking, medical care, insurance or social safety nets. On the other hand, I’m always struck by how similar we all are, no matter what country we are from. People are people. There are significant cultural differences, but I believe at our core we are all far more alike than we are different. We have the same desires, to be loved, to be safe, and to see our children and families thrive. Is it God’s responsibility (if there is a God) or man’s responsibility for all the tragedies this world is experiencing? I would say it is both. If there is a loving God who created us, then he ought to be distraught at the state of the world. And the Bible tells us that He is. (For example, In Luke 19, it is recorded that Jesus wept over the suffering that was to come to Jerusalem. And throughout the Old Testament it says that God hears the cry of the oppressed.) So the most challenging question that has ever been asked is, why does a loving God allow so much suffering? It’s not a question I can presume to answer well, and I don’t think it’s one we will fully understand on this side of eternity. Many Christians have answered the question of suffering by saying that God uses our suffering to strengthen our faith and draw us toward Him. While we know that God uses suffering, both from experience and from passages like Romans 5:3-5, I don’t think this answer is the whole story. It can lead to bad theology, for example, someone asserting that God caused a child to die in order to teach a mother a lesson about faith. For me, the truth that I cling to when staggered by the suffering in the world is that God created a world in which there is free will because He wanted to create a world of loving relationships. For love to exist, free will is necessary, meaning man is free to do both good or evil. God says He has a plan to redeem the evil that is perpetrated in this world, but just like a tapestry that is beautiful on one side and tangled on the other, it is hard to see the sense of so much suffering in our limited perspective. But throughout the Bible, God says that we are also responsible to answer to the suffering in the world. He calls us to speak out for justice, to break the chains of the oppressed and to help those in poverty. Although we don’t understand why suffering is allowed, we do know that God calls us to be active in stamping it out of this world. In fact, in Ephesians 2:10, Paul says that God has prepared good works for us to do in advance! What a huge honor that God values us so much as to allow us to be His hands in actively bringing peace, justice and equality to the world. As surely we cannot close our eyes and say that this world is a “paradise,” is there any hope? Though we can’t fully understand why God allows so much suffering, I often think back to Genesis 16, in which God noticed the suffering of Hagar, a servant. When she was dying in the desert, God saw her need and helped her, which led her to call Him “the God who sees.” In the midst of our suffering, we are never alone. God says He is close to the broken hearted. He sees the pain of the world, He listens to the cries of the oppressed, and He calls all of us to be active in being His hands in offering comfort, succor, love and physical help to this world.